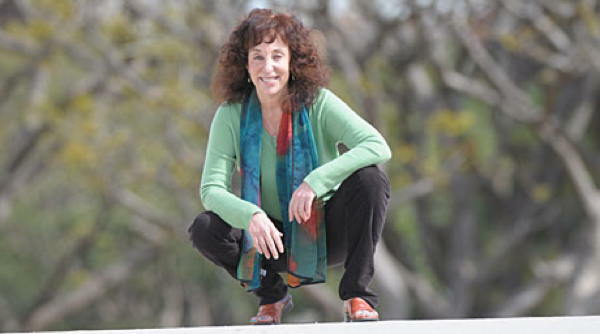 Psychiatrist Judith Orloff, MD is an assistant clinical professor of Psychiatry at UCLA and author of the book Emotional Freedom. She synthesizes traditional medicine with intuition, subtle energy, and spirituality, and provides in her book strategies to transform strong negative emotions to help achieve inner peace and better access to our creativity. Article: Am I An Emotional Vampire? How Do I Know?, by Judith Orloff MD. More articles by Judith Orloff. Also see my earlier (text) interview with Dr. Orloff. Read more about supplements Dr. Orloff suggests to relieve anxiety at Anxiety Relief Solutions.